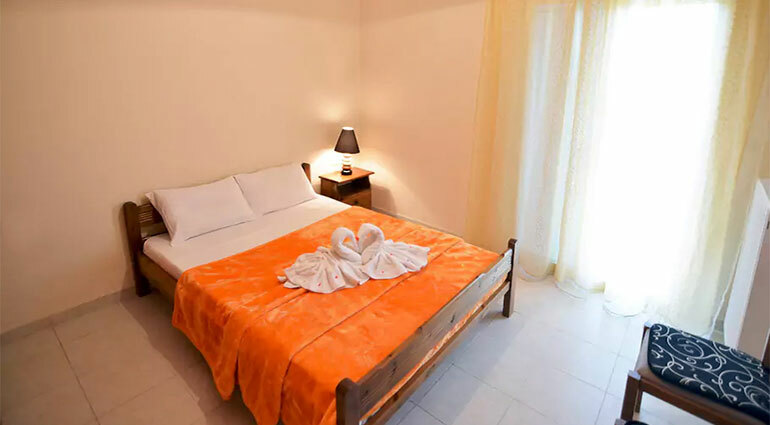 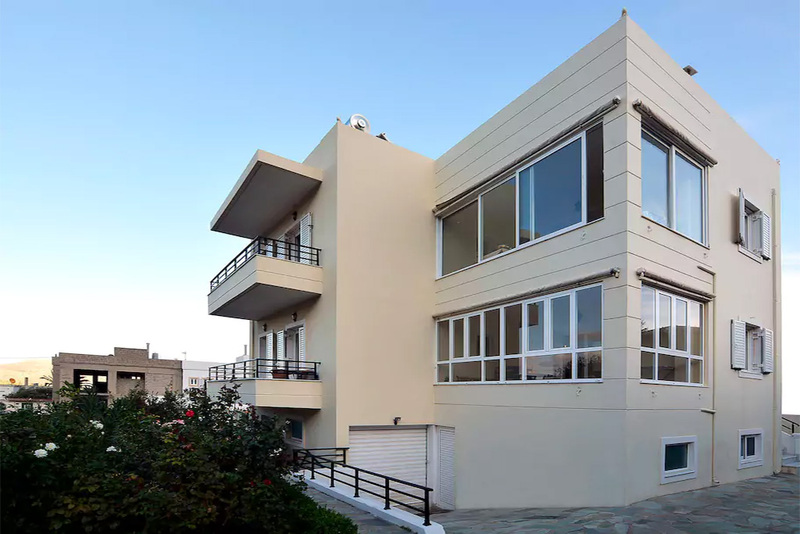 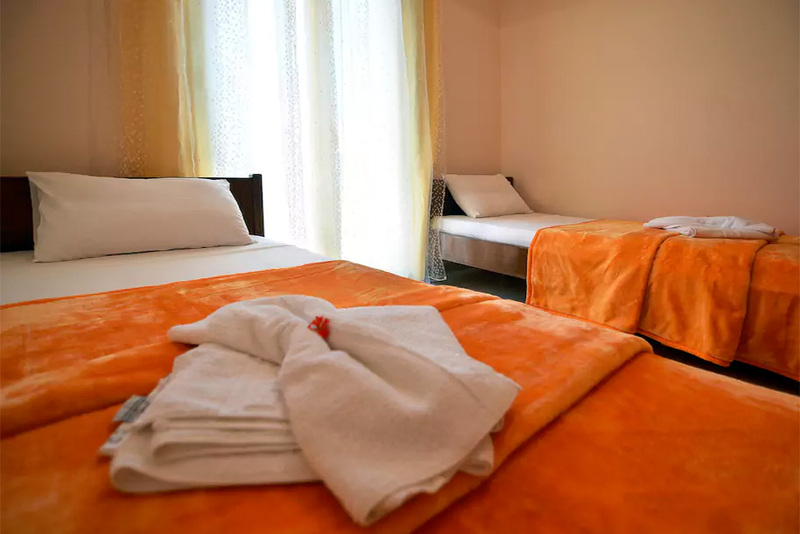 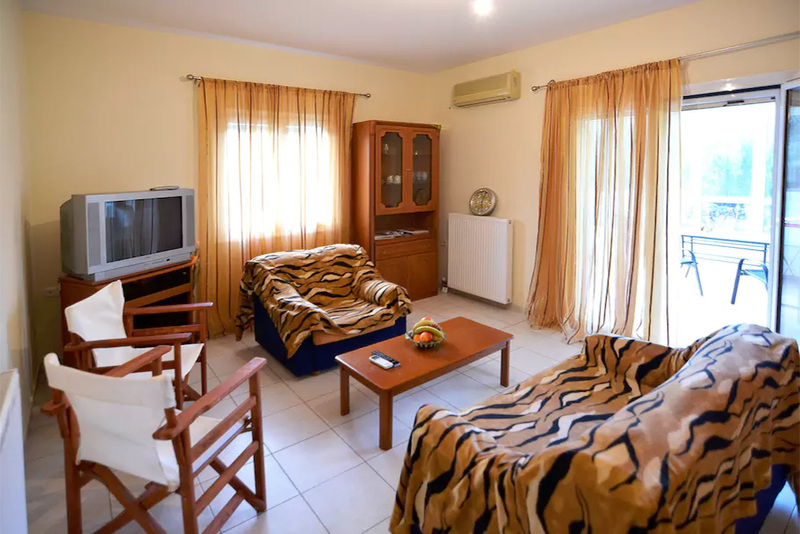 In the beautiful and historic Zakros we have 2 wonderful apartments, with a capacity of 4-5 people, only 800 meters away from the center of the village. 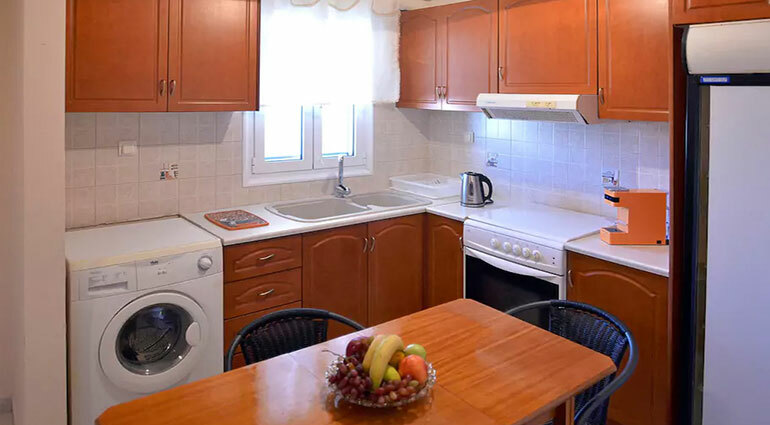 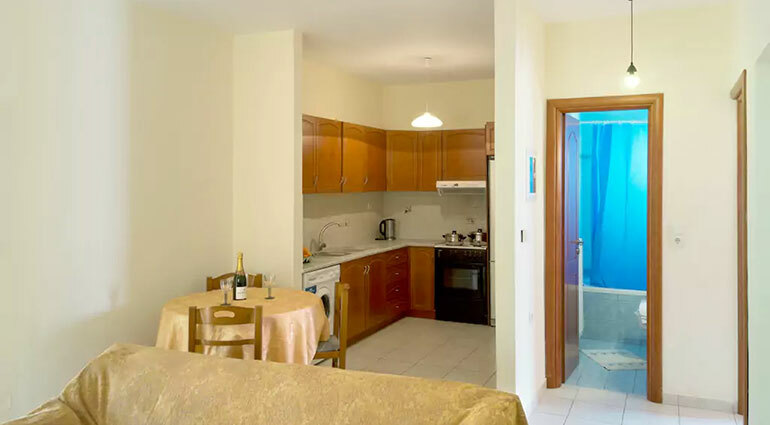 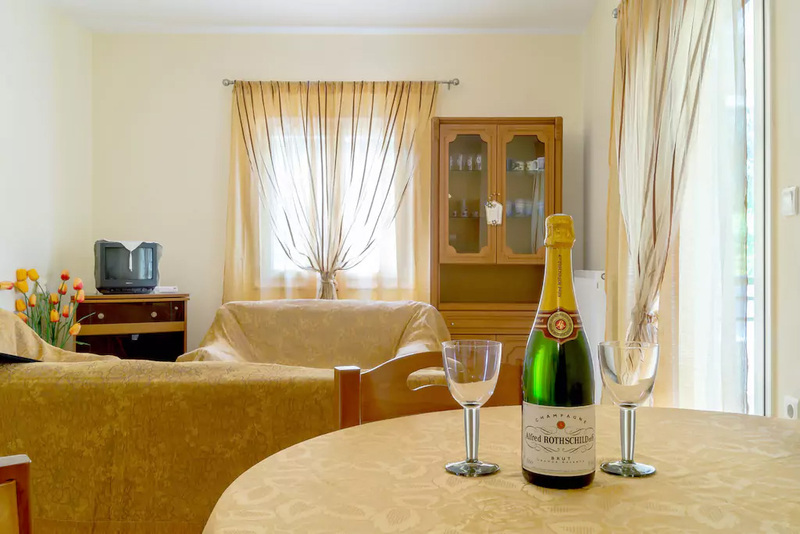 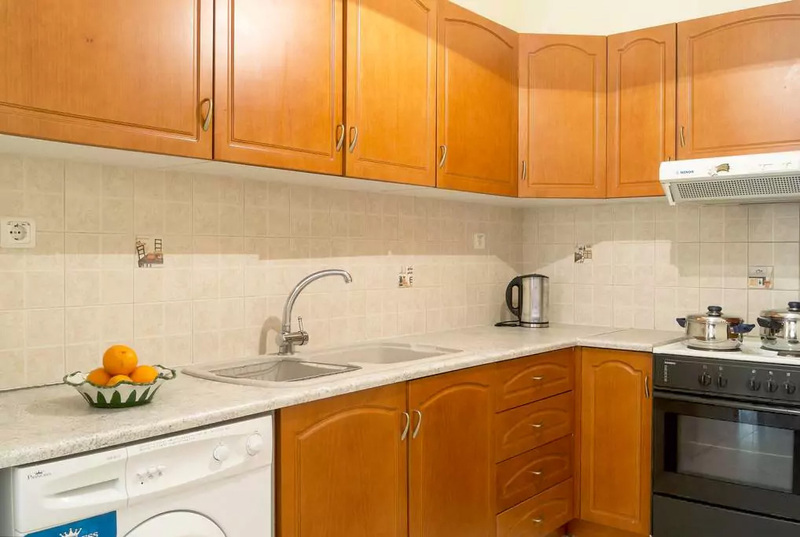 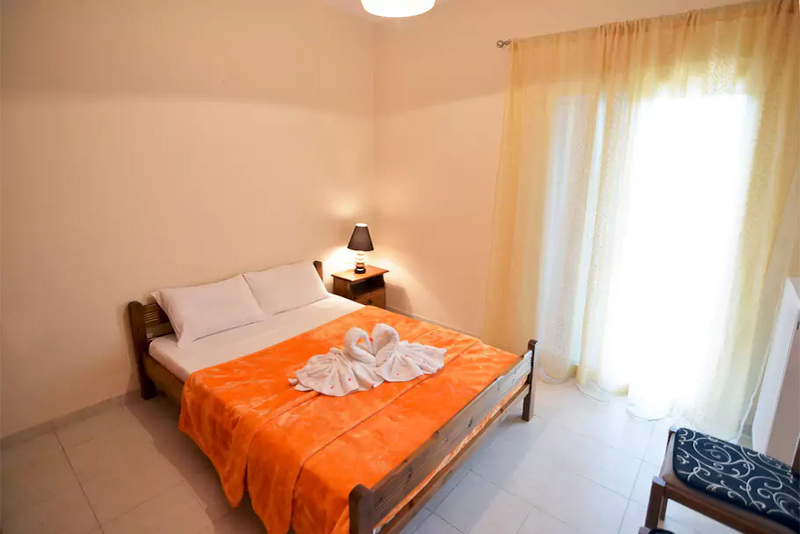 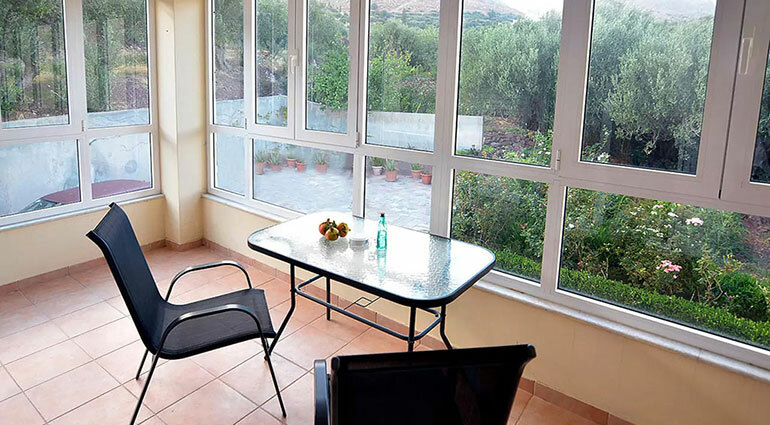 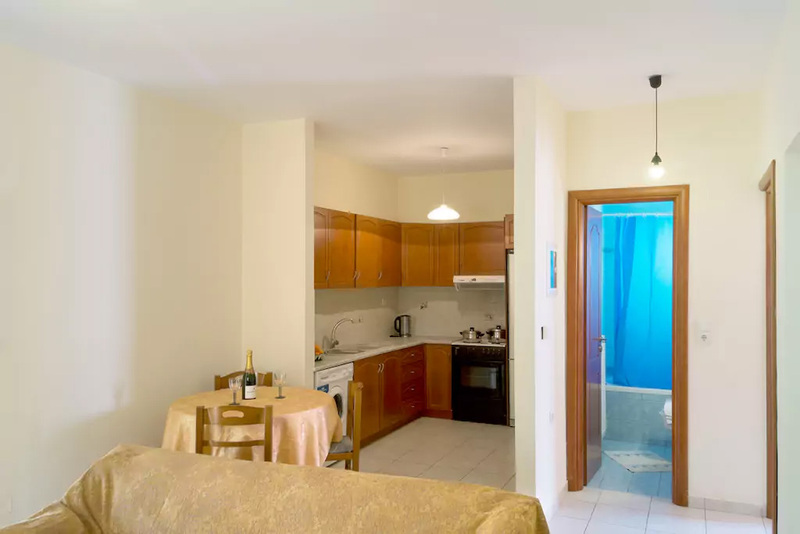 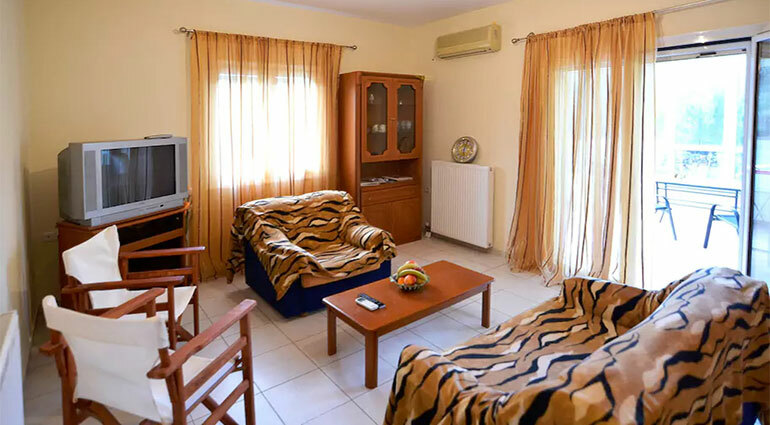 All our apartments (60 m²) are air-conditioned and include a balcony with a view of the village or the garden and a fully equipped kitchen with an oven and a fridge. 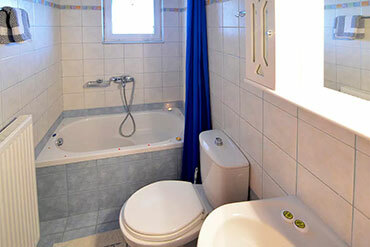 They also have a bathroom with a bathtub and a hairdryer. 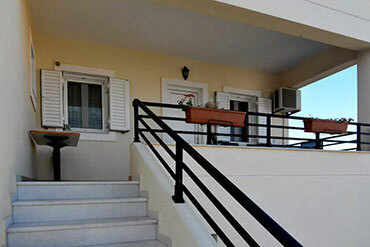 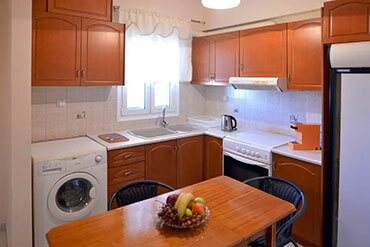 The gulf of Kato Zakros is 800 meters away from the accommodation. 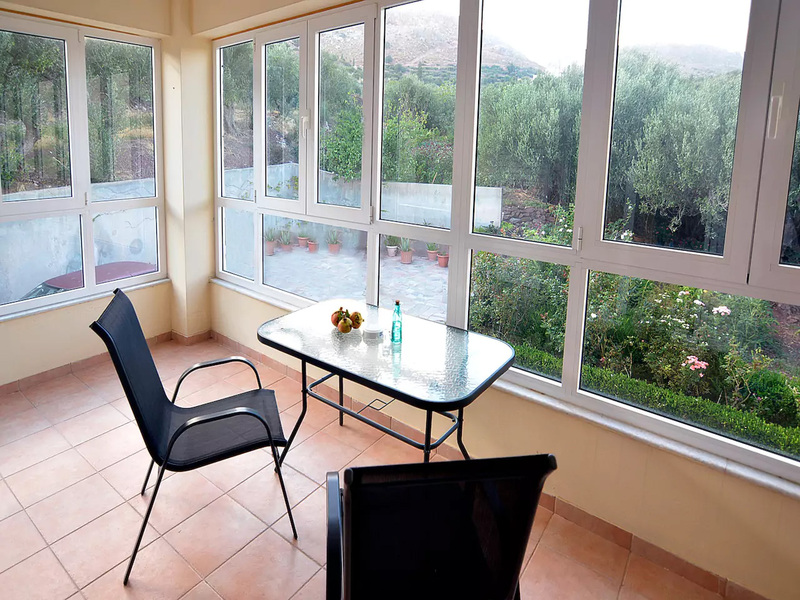 The surrounding area is ideal for activities such as climbing and hiking. Free bikes are available to make your excursions in the area and discover its beauties. 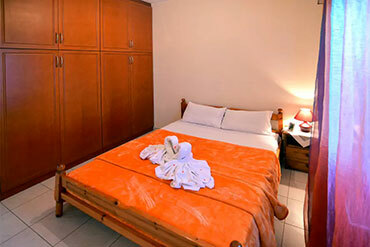 We are open all year, with special rates for the winter months. 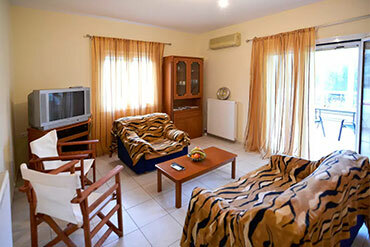 The location in an "off the beaten path" sense was great. Host and hostess were very helpull. 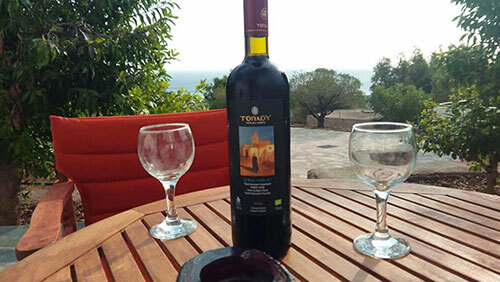 The owner Nicola also owns the finest beach front Taverna in the beach side village of Kato Zachros a few kilometers away.